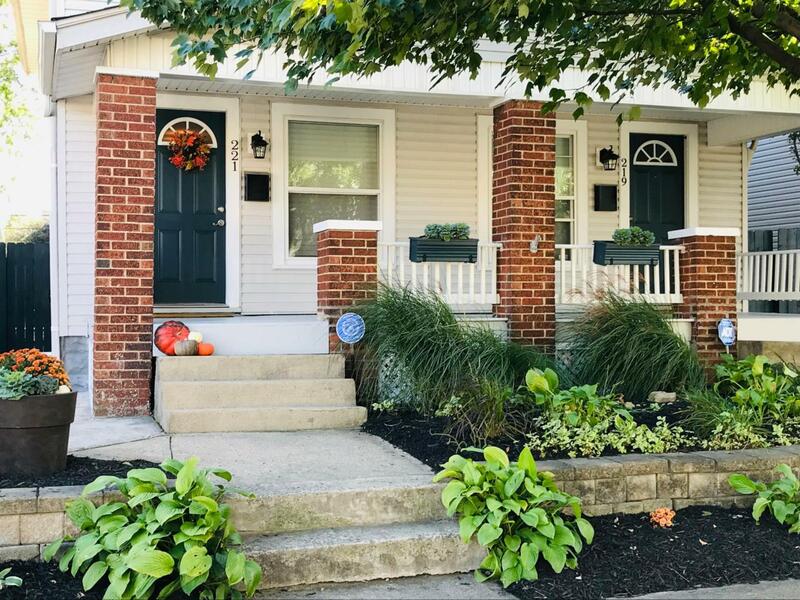 Beautifully updated condo in the heart of Merion Village. 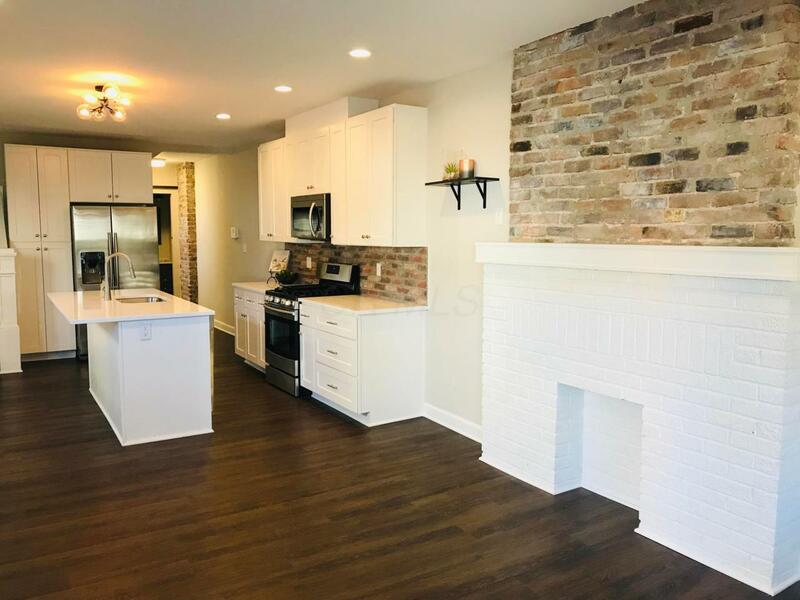 House located on a private one way brick street with little traffic. 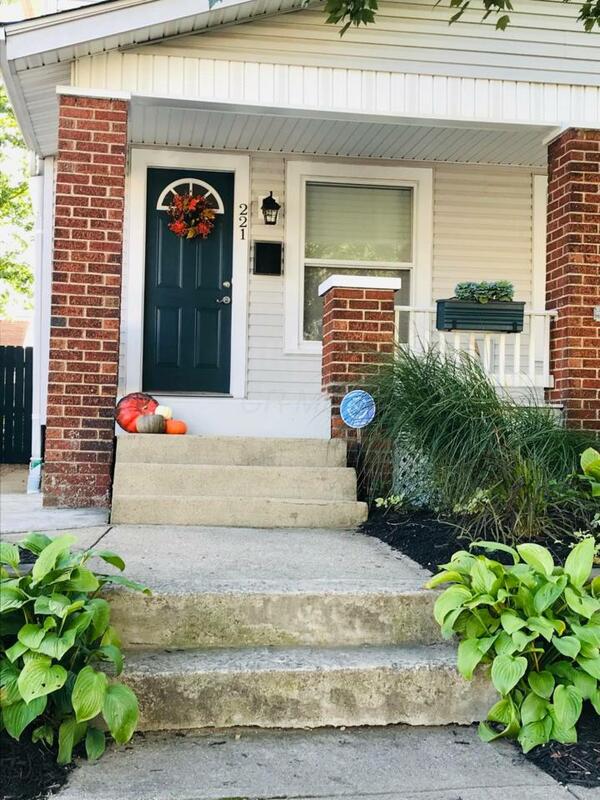 Located half a block from Moler Park & a short distance from hot spots like Bake Me Happy, Fox in Snow, Thurmans, South Village Grill & Schiller Park! 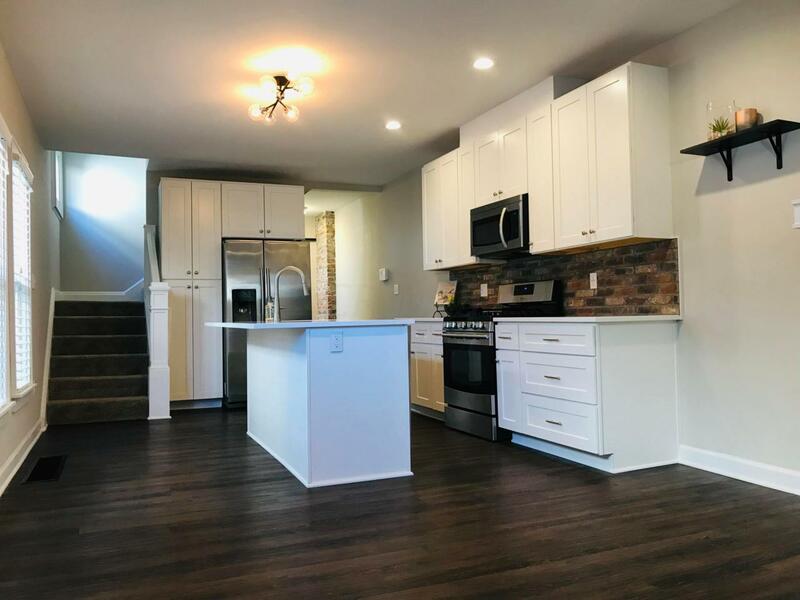 Features a large open kitchen concept with white kitchen cabinets, new quartz countertops and a very nice size island to dine at. Master bath boasts freshly tiled floor & shower with a large Carrara marble double sink vanity! First floor laundry & mudroom with new washer & dryer. Half bath with barn slider door. New carpet, flooring & paint throughout. The fenced in yard has great space for entertaining. Large gravel off street parking area for 2 cars on a dead end ally makes for even more privacy. See A2A Remarks.